Use this app to view your IP Camera. It can supports most D-link IP camera's. Watch your home from anywhere through Wi-Fi or 3G/LTE connection. 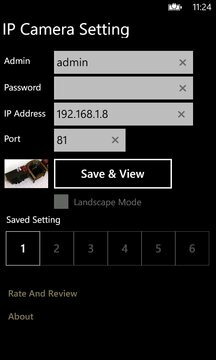 App interface support windows phone dark theme and light theme. 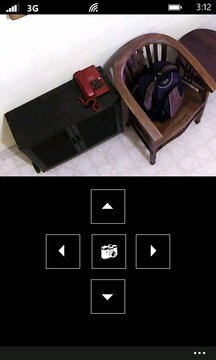 Please test your camera with trial app before purchasing. You must use your 'camera IP address' if using Wi-Fi at home. To see and control your camera from outside remotely, use 'external IP address'. Make sure you know about port setting, port forwarding, router etc.